Our Maths, Science and Technology programme contributes towards improved competence in maths and science amongst learners in the Eastern Cape. Since teachers have a key role to play in supporting their learners, we work with teachers as well as learners. Our teacher programme facilitates regular workshops for high school and primary school teachers. The workshops focus on strengthening content knowledge as well as effective teaching methods. Our student programme provides Saturday and vacation classes for Grade 12 learners from rural and disadvantaged schools. These extra classes provide opportunities for learners to revise challenging aspects of the syllabus, and to solve science and maths problems under the guidance of experienced and expert tutors. In addition to attending classes, Scitech students are encouraged to enter science-based competitions. 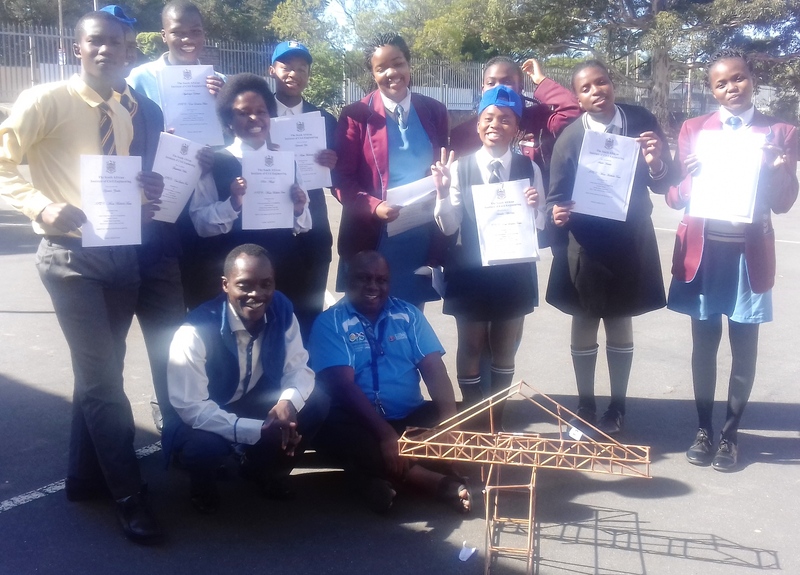 In 2013, Scitech students came third in the SAICE Schools Water competition in the East London District, and eleventh in the SAICE Bridge Building Competition. Scitech students also visit local industry to experience the practical applications of science and mathematics in the workplace, and attend careers expos and industry awareness-raising days.